According to a recent study, finding a job and changing jobs are among the most difficult choices facing today’s health care industry. Knowing this, Stallion Group will help you ease the burden of looking for promising employment opportunities and facing career crossroads. Our representatives provide personalized and devout service that will help you make a smooth transition for a solid career. 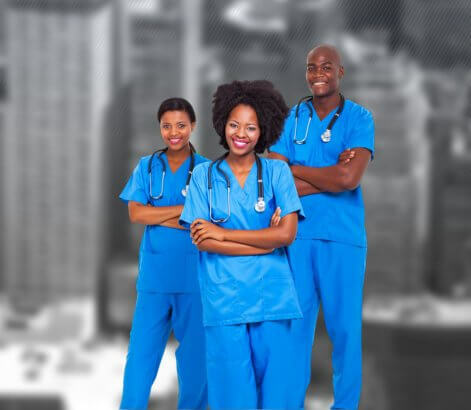 As one of NY’s best staffing agencies, we have revolutionized the field of nursing care by focusing on helping employees and giving hospitals the service they can trust. We aspire to achieve 100% satisfaction in every employee and client by showing that we are who you need. Our passion for humanity is the key force that propels Stallion Group standards beyond the ordinary. We love people, particularly those who help others. With this commitment instilled deep within Stallion Group fundamental principles, our employees achieve warmth and appreciation reflecting in the radiant faces of the patients they serve. This combination along with supreme benefit packages appeals to every nurse in the Stallion Group family. Our Mission is YOU. Our strong belief in the mission, to permeate happiness and peace within the nursing care atmosphere, is a prime element that helps us in reaching fulfillment. Through our quality care, we implant in our employees the desire to reach out for those groping in their shadows of disease and pain. Warm smiles, compassionate, soothing support and gentle care are the helping hands at our Medical Staffing Agency in Brooklyn, NY. 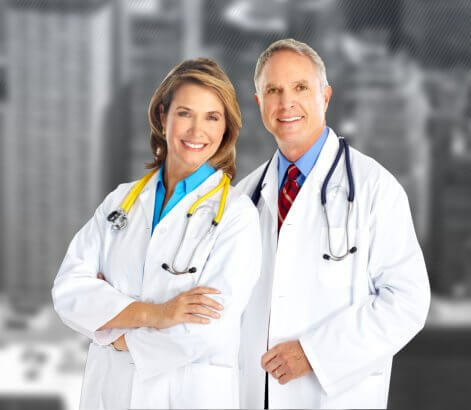 These factors that greatly please the patients and, even more so, the facilities we serve. Stallion Group shall promote equality in employment practices and service provision. In observance of Title VI of the Civil Rights Act of 1964 and Title II of the Americans with Disabilities Act of 1990, the company ensures that all eligible clients shall receive services due without unlawful discrimination against age, gender, color, religion, national origin, disability, race, sexual orientation, or ethnic background.